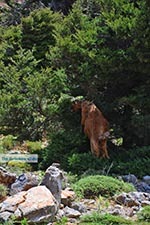 Imbros. 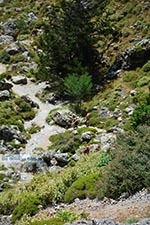 Imbros is the name of a mountain village, and it is also the name of a gap in the prefecture of Chania in Crete. 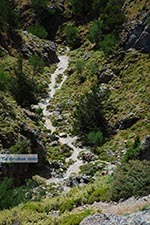 The village of Imbros lies at 780 meters above sea level, 56 kilometers southeast of Chania and can be reached within an hour by car. 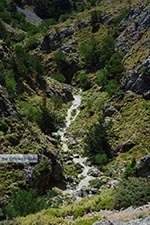 In the village are several traditional tavernas. 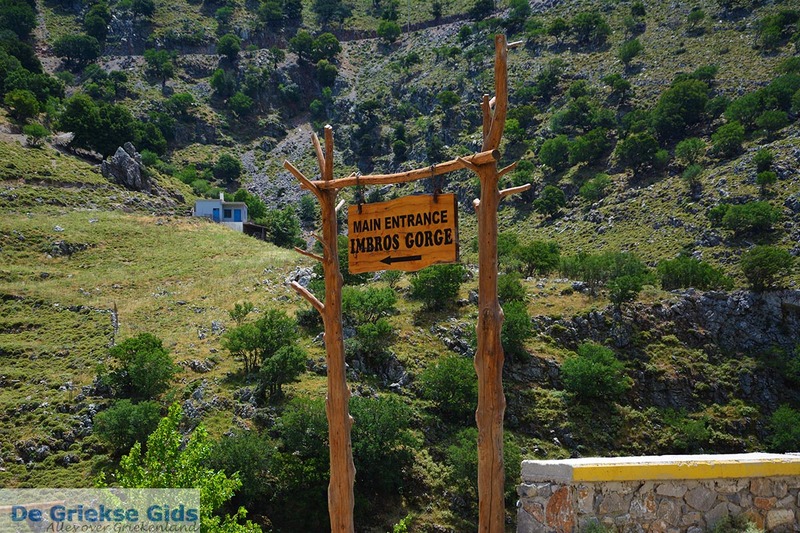 From here starts the famous Imbros gorge which ends at the village Komitades. 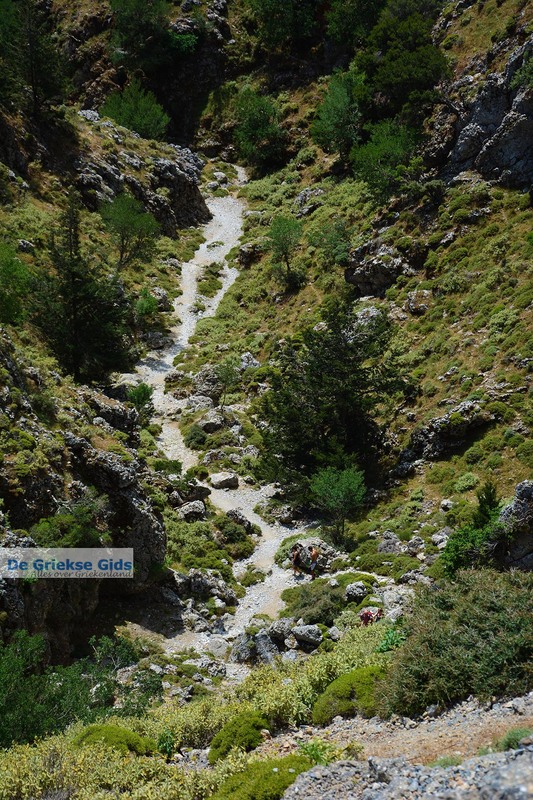 The length of the Imbros gorge is 8 km and is reachable within 2,5 hours. 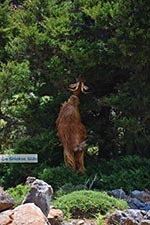 The first part of the gorge runs through a forest full of cypress trees, holm oaks and maples. 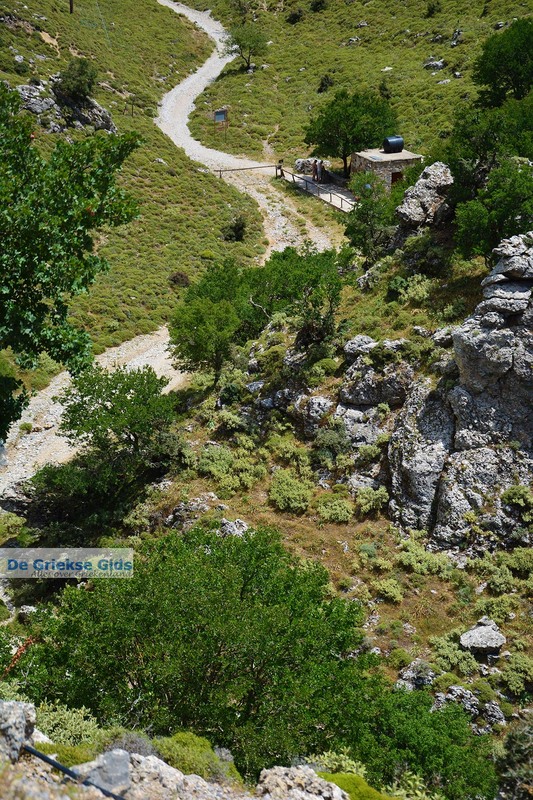 After about an hour of walking you arrive in the middle area, where a Venetian cistern (well) is located. 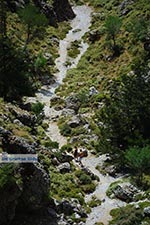 From here the route is impressive with high cliffs and a narrow passage which is two meters wide in some places. The height of the rocks is in some places up to 300 meters. 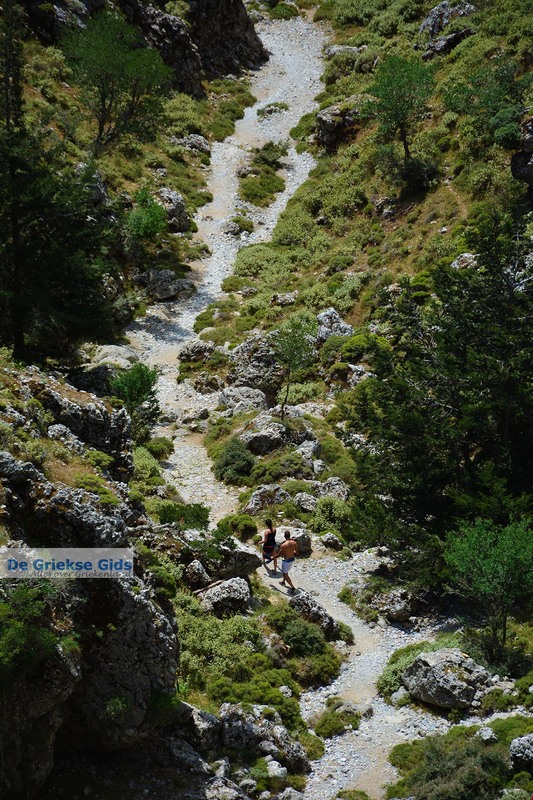 From the village Imbros you can also go for a walk, so it's possible to walk to Asfendos through the middle of a wild mountain nature. There, one can see the gorge and caves Skordalakia Asfendou and Falangaris. 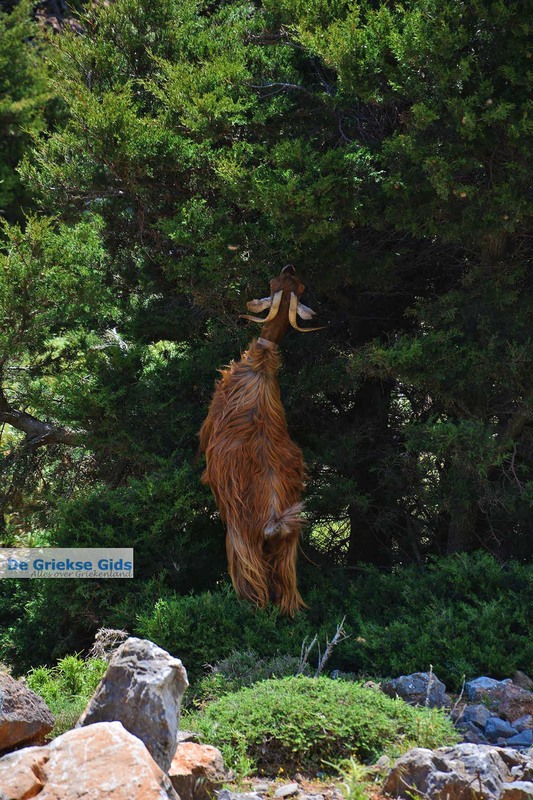 The story of Albert, a Dutchman living in Crete: "The Imbros gorge is definitely worth a visit. 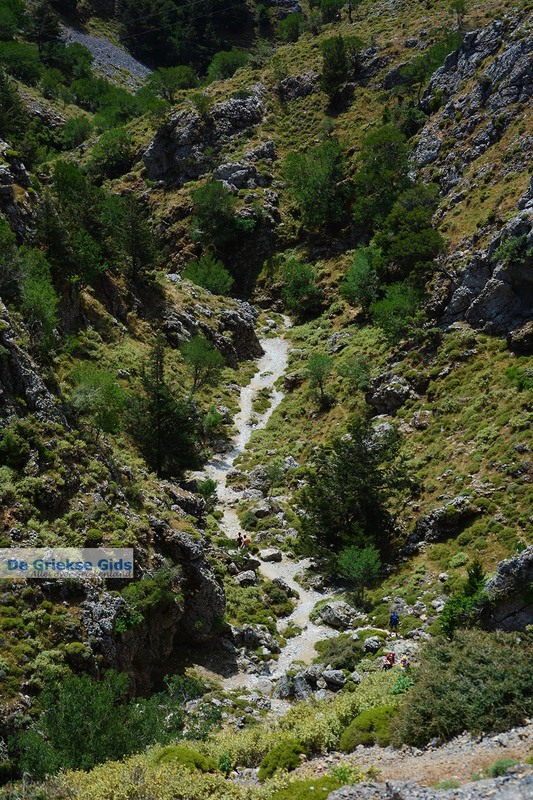 There are four passages that are narrower than in the Samaria Gorge. where one can even touch both walls. 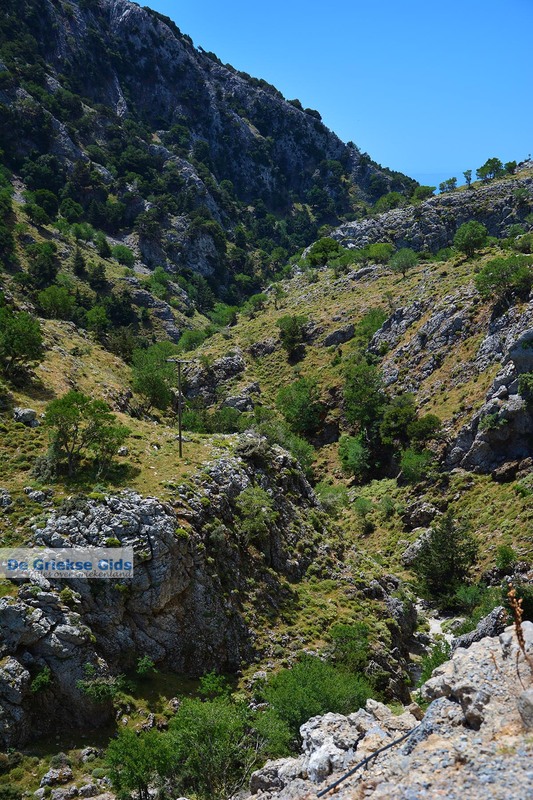 There is a beautiful port and above the gorge it is wonderfully quiet. 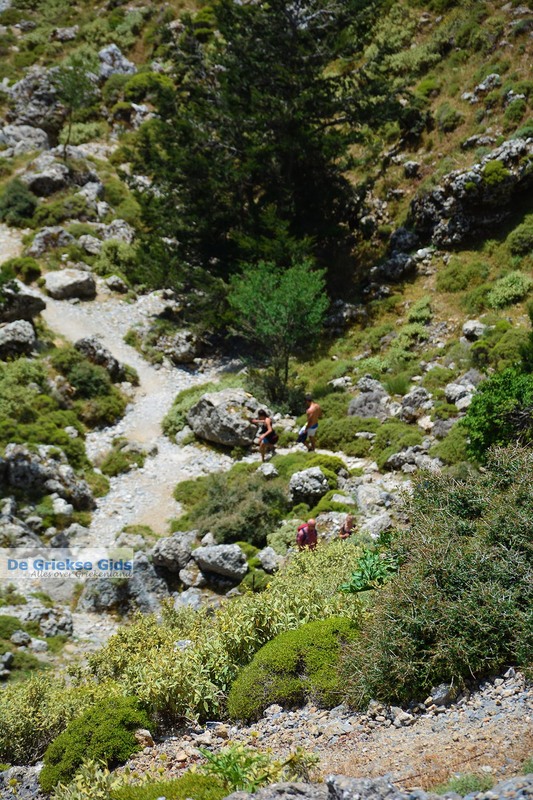 In the middle is Manousos, who has a glass of water in front of you Imvros (beware it is Raki). 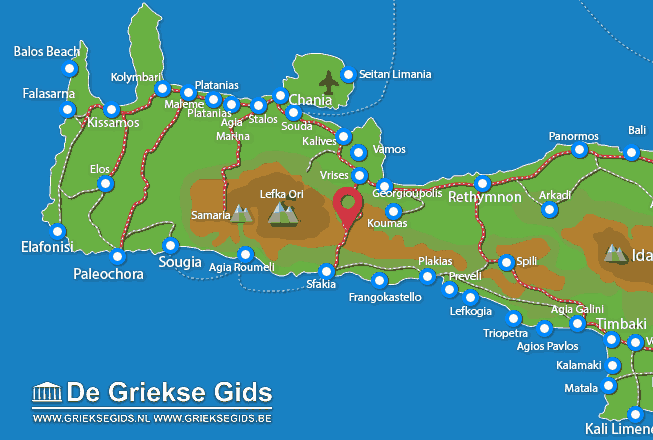 So just think, if you just want to get an impression, "what is a gorge on Crete?" 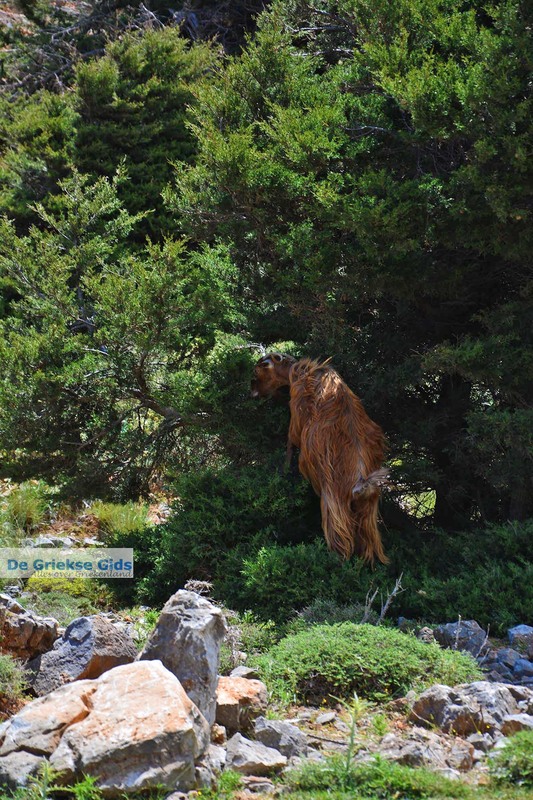 choose the Imbros. Besides, there are some 300 canyons in Crete that you can walk through, so you can always come back for another gorge". 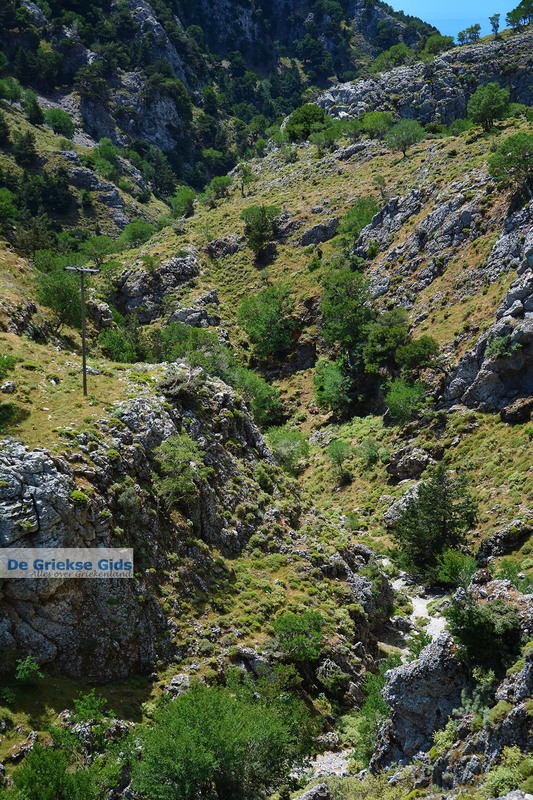 Chania Prefecture: Where on the map is Imbros Gorge located?